The most important day of your life deserves to be magical in every way. 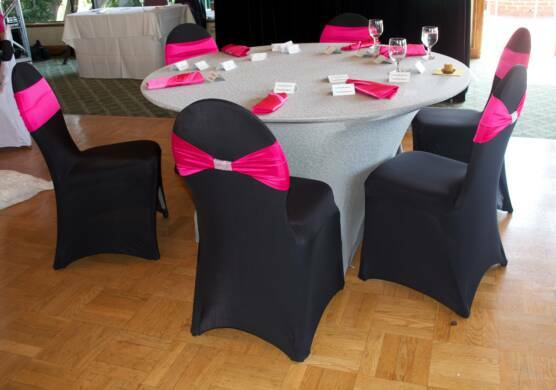 At Exquisite Table our professional staff will help you excecute your personal vision with attention to detail in every aspect of your decor. Whether it's a grand celebration, an intimate gathering, or matters of the heart. We have the knowledge and background to meet all your decor needs.